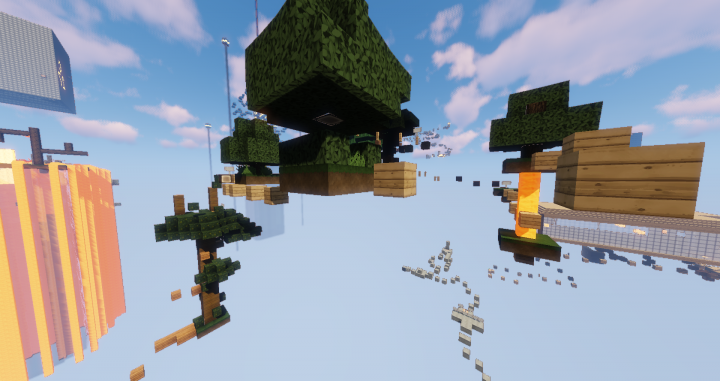 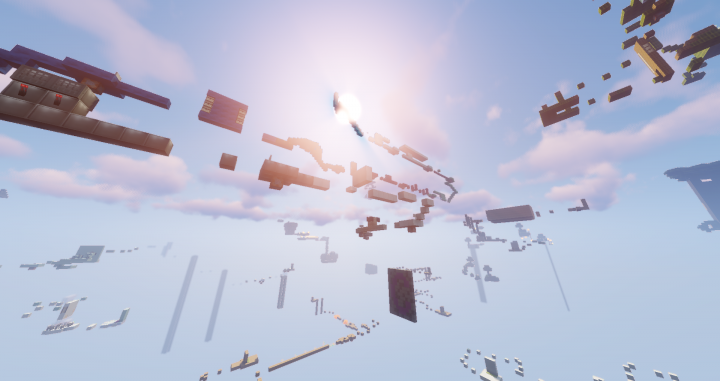 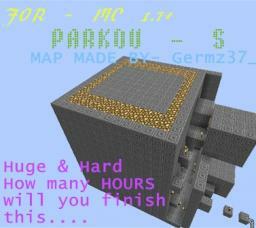 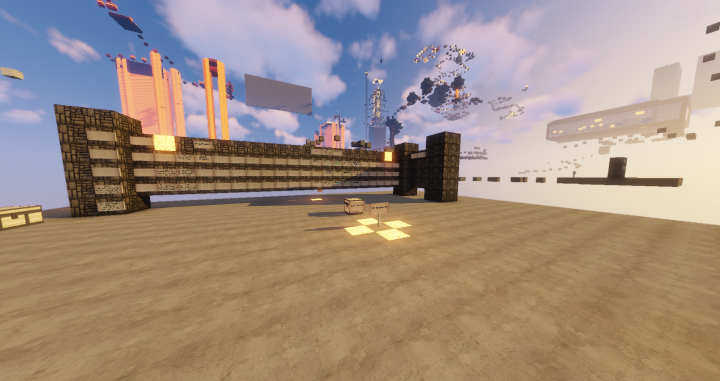 [Germz37_]ParkoUs V1.6 for MC 1.8+ - A big parkour map for peoples who like parkour - Challenge 9/10 COMPLETED!!! 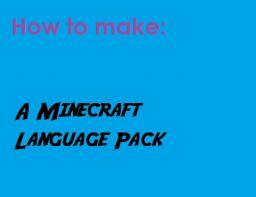 [Tutorial] How to make Minecraft Language pack! 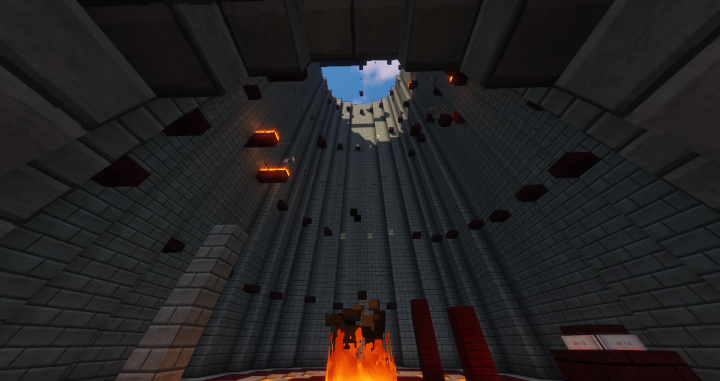 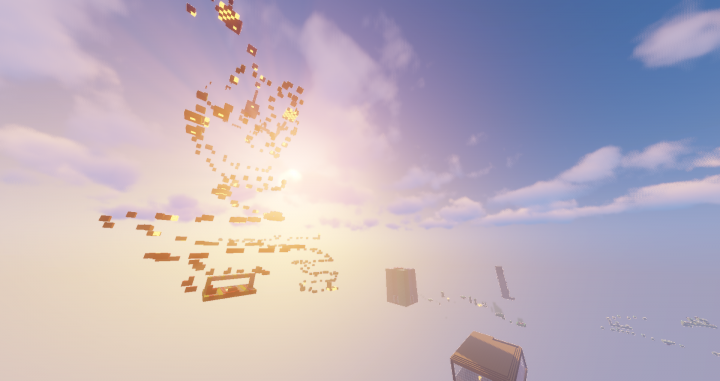 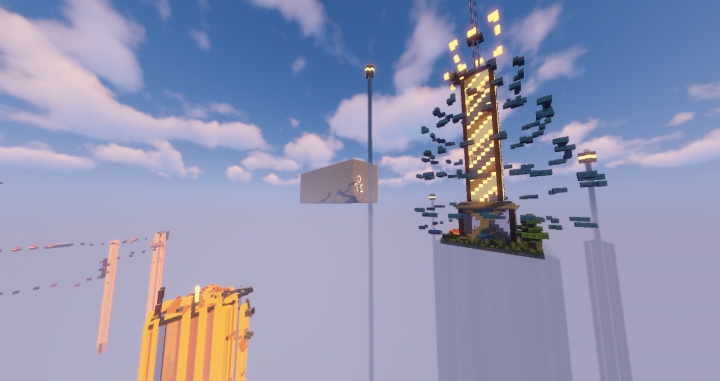 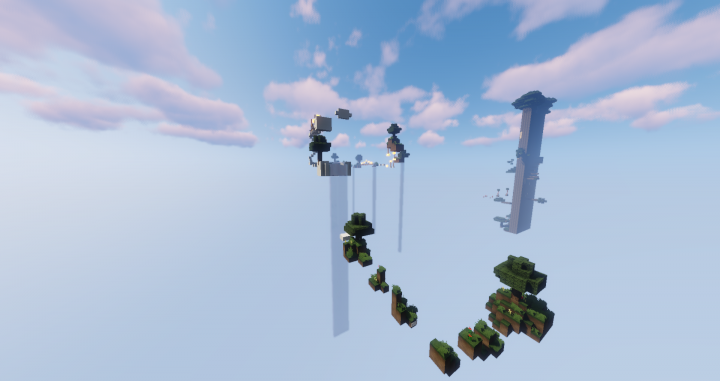 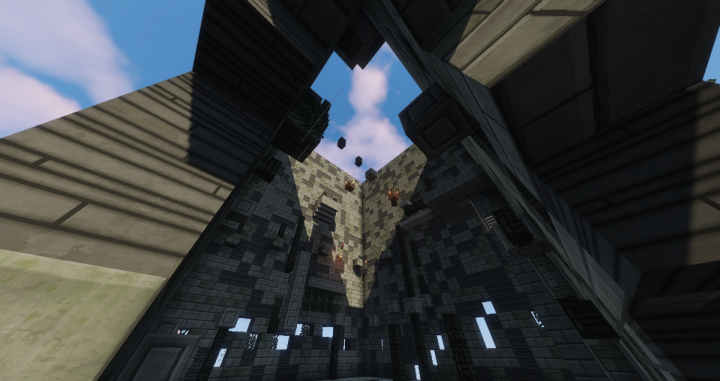 Project : [1.13][EN][PARKOUR] A Fun and Diverse Parkour Map - The Challenges - 2 Years, 30 Challenges - v0.9b Christmas Mini-Update! 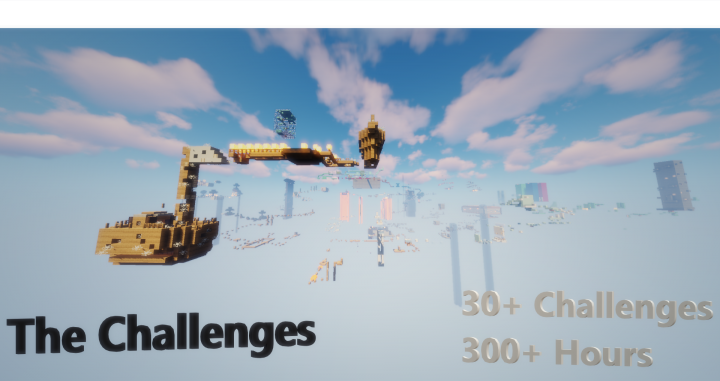 Another overview of the map, with the final challenge stretching from far left into center.